Information about the upcoming conference can be found on icc2019.org. 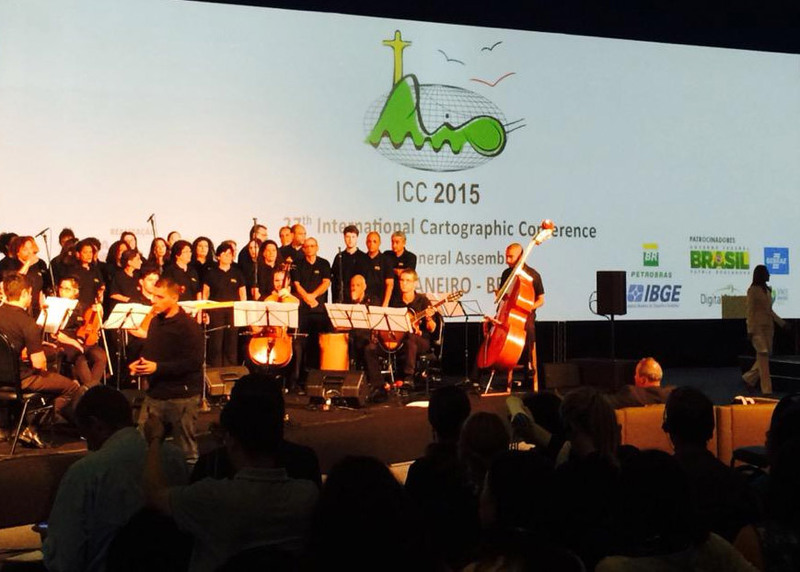 Based on the Memorandum of Understanding (MoU) between ICA and OSGeo signed in 2011, a real success story developed. The MoU acted as an umbrella for several activities coordinated by the ICA Commission on Open Source Geospatial Technologies under the chairmanship of Suchith Anand. 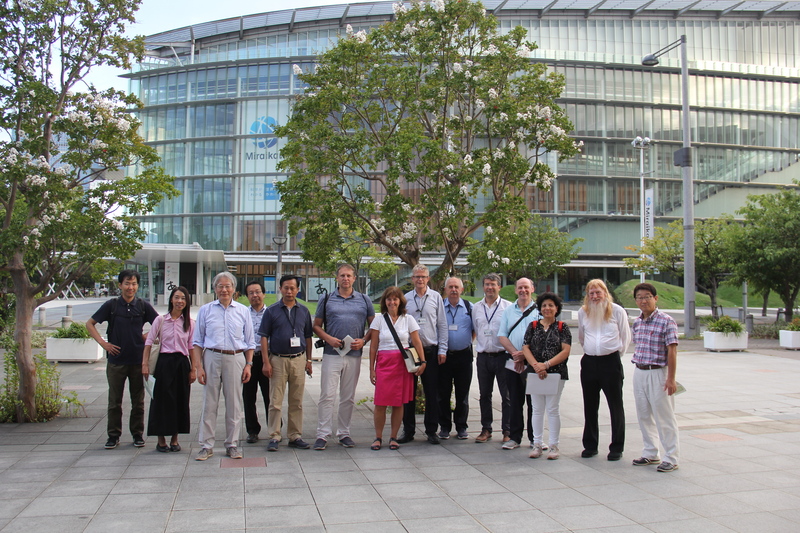 The so-called ICA-OSGeo Labs are focussing on the use of open source software for geoinformation management and cartography. In the meantime, more than 100 institutions have joined the initiative and it is still growing. Based on the unexpected high interest, Suchith Anand took this idea a step further and founded Geo4All, which goes beyond open software and also includes the aim of having open access to education material, data and applications. 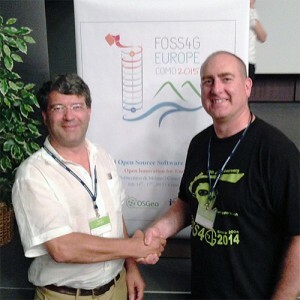 During the most successful FOSS4G Europe conference at Como, Italy, president of OSGeo Jeff McKenna and ICA President Georg Gartner renewed and edited the MoU, which can be found on wiki.osgeo.org. 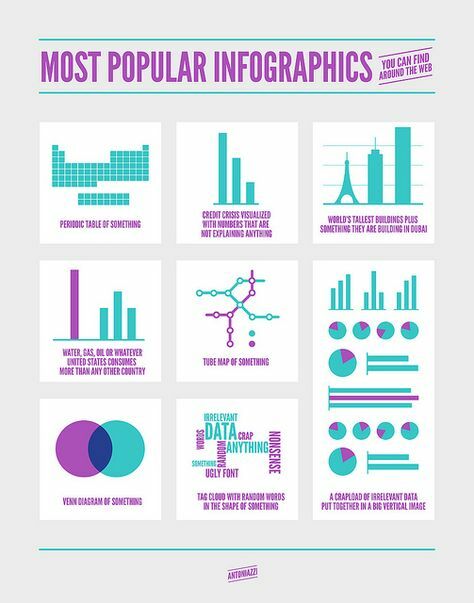 I am happy to announce that the rising interest cartography and ICA are gaining from the “classical” GIS industry and their proponents have found yet another indicator. A Memorandum of Understanding (MoU) was signed between ICA and URISA, the Urban & Regional Information Systems Association, which can be seen as a GIS professionalist’s society. The MoU shall work as a framework towards establishing cooperations in training programmes, workshops, symposia and can entitle ICA to reach out with their key messages and instruments about the relevance of modern cartography to a large number of GIS professionalists. One of the flagships of the International Cartographic Association’s instruments is the Barbara Petchenik Children Map Drawing Competition. It is amazing how much positive interest this is getting whenever the idea and the results are displayed! It is truly according to the mission of ICA to promote the role of maps and the importance of cartography, when school children of different age groups all over the world are not only confronted with maps, but are actively involved in making and understanding maps. The Barbara Petchenik Competition is a real success story. In order to ensure that the success story continues, it is useful to revisit concept, perspectives, thoughts related to this from time to time. This is exactly what Jesus Reyes Nunez, Chair of the ICA Commission on Cartography and Children, is proposing in his document “Exchanging ideas about the Barbara Petchenik Competition“. May I ask all of you to read his ideas and share your thoughts as a comment below the article. Thank you for helping us to ensure that the Barbara Petchenik Competition remains a success story. 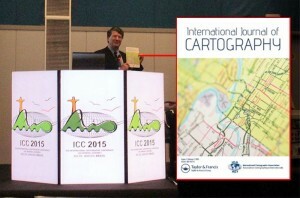 Although the International Map Year 2015/16 will be launched officially at the ICC 2015 in Rio de Janeiro later this year, activities are planned and shaped already in several countries. 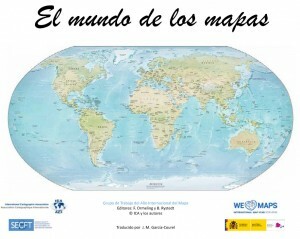 That is why it is good to announce, that a Spanish version of the accompanying book “The World of Maps” has been made available on the website internationalmapyear.org. The translation of the book was done under the supervision of Pilar Sanchez-Ortiz from ICA’s Spanish national member organisation SECFT. 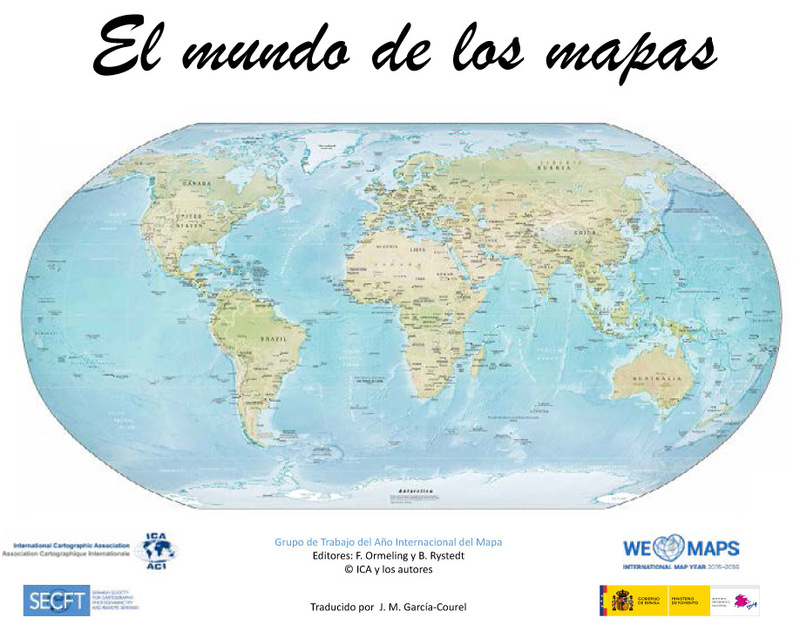 With this the most useful book as source for understanding and disseminating the role of maps is available to all those being interested in cartography in the Spanish speaking world. 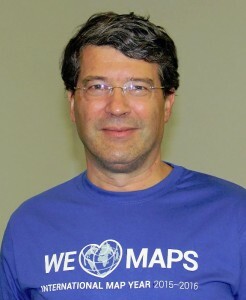 The ICA Commission on Map Design through its chair Ken Field has undertaken a unique exercise in 2014. They have identified, collected, described and made available 365 “good” maps. This is meant as having a repository of maps available that somehow exhibit quality design principles. My hope for this collection is that whenever we are stuck for inspiration, or whenever someone says ‘show me a good map’ then here are 365 examples to whet the appetite. 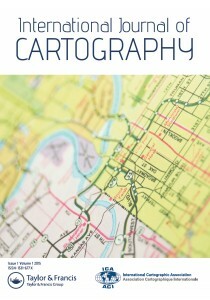 They represent as broad a definition of cartography as you could possibly see in a single collection. They’re authoritative because they’ve been compiled by cartographers. There’s probably some of your own favourites missing. Some of mine are too… but that’s not the point. It’s a collection that illustrates the diverse, rich world of cartographic design from the perspective of the professionals that inhabit that world. Check it out. What is your favourite?